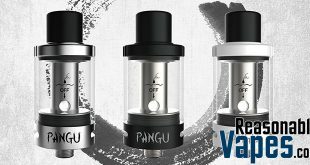 Just when you thought the protank series was dead, KangerTech brings it back to life with the new Kanger Protank 4 Clearomizer.  This new version brings many huge improvements to the series and puts it on par with the current market. 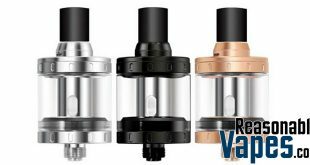 The Protank 4 is not just a clearomizer, it’s also a sub-ohm tank, and an RTA as well. 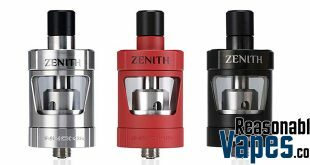 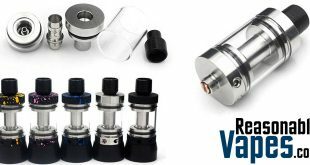 You have the option to use a mouth-to-lung coil head, a sub-ohm coil head design for lung hits, or an RBA section with lots of airflow. 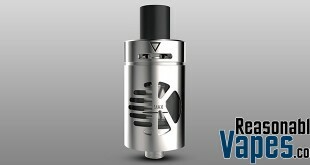 The RBA section has a velocity style 2 post build deck for dual coil builds and comes with 2 clapton coils pre-installed. 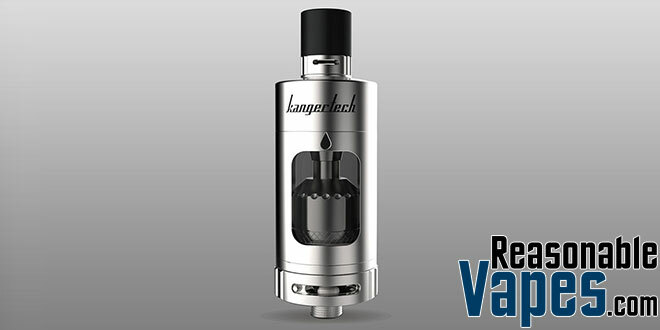 What’s great about this Kanger Protank 4 having so many option is how it’s great for newbies. 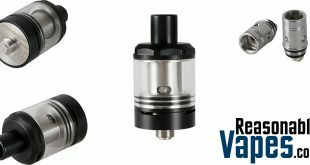 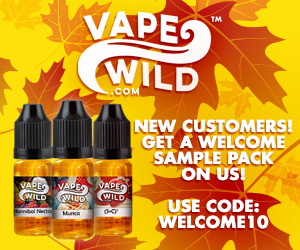 But as you’re ready to move up to more advanced vaping you can easily do so with the same device. 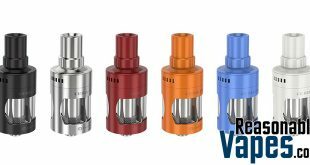 This tank looks great, has both top and side filling, and a standard 510 drip tip so you can use your own without the need for any adapters. 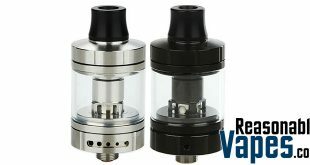 Kanger is really stepping up their game with this Protank 4 and the best part is you can pick one up at a very reasonable price!